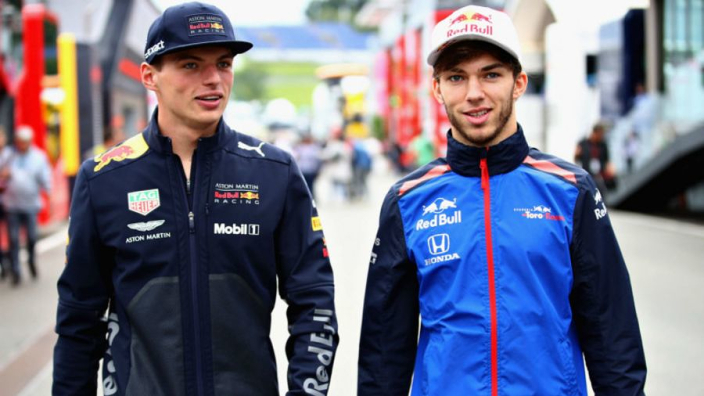 Pierre Gasly has "no chance" of besting Red Bull colleague Max Verstappen in his debut campaign at the team, with the Dutchman able to hit the ground running in a way that his new teammate will not be able to in 2019. That is the view of Robert Doornbos, former F1 driver, turned pundit in the Netherlands. Verstappen recently claimed that if he is to have a chance of winning the title, Red Bull must be closer to Mercedes and Ferrari right from the beginning of the season. "We need to make sure that from the start we are a little bit closer," Verstappen said. "Max will know immediately how successful the new car can be, so I'll be curious to see his face after a couple of laps behind the wheel," he told Ziggo Sport. "If he is disappointed straight away, Max will not hide it. He'll immediately be punching the table with his fist." 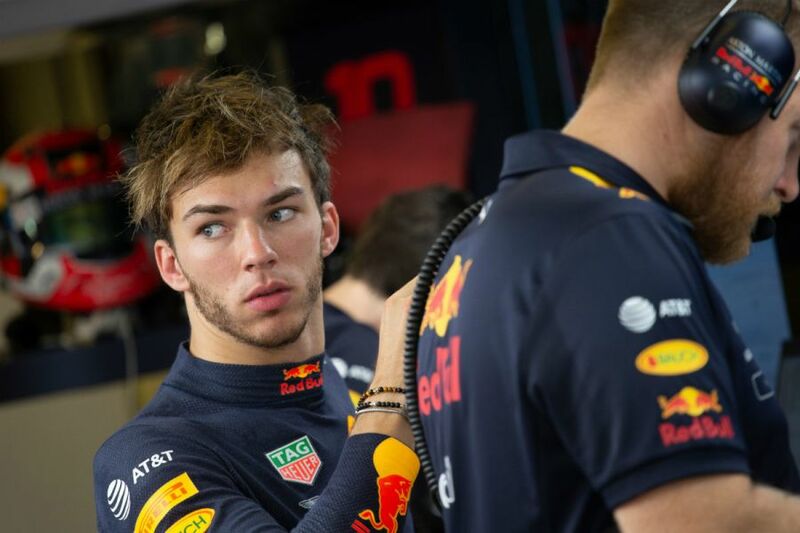 Turning attention to Gasly, who has recently said he will not accept 'number two' driver status at Red Bull, Doornbos says the Toro Rosso graduate should keep such thoughts to himself. "Pierre said that he is not coming to Red Bull to be the second driver, but I think it's better to stay quiet," he said. "He has a chance to be in the top team, but at the moment for him I think it's better not to attract too much attention. Because he has no chance next to Verstappen. "Of course, there are not many drivers in the paddock who would like to be Max's teammate. Lewis Hamilton can talk about it, but it won't happen."